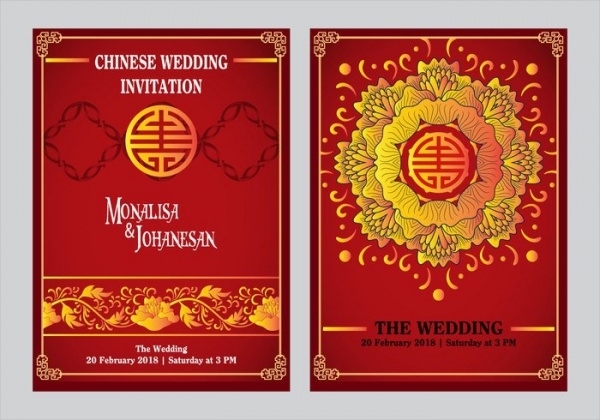 Weddings are the most important day for the person, it changes their life forever. 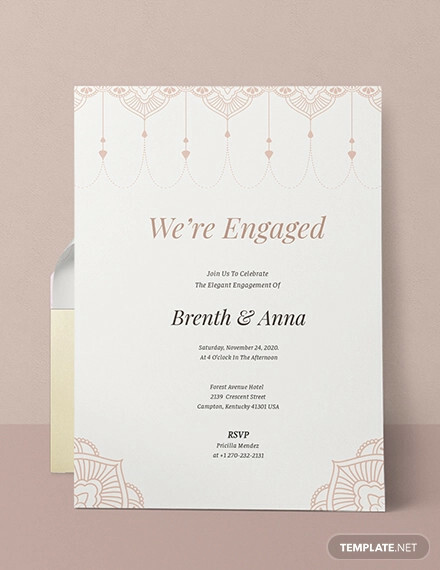 Make every little detail for it, including the invitations you send out to your guests. 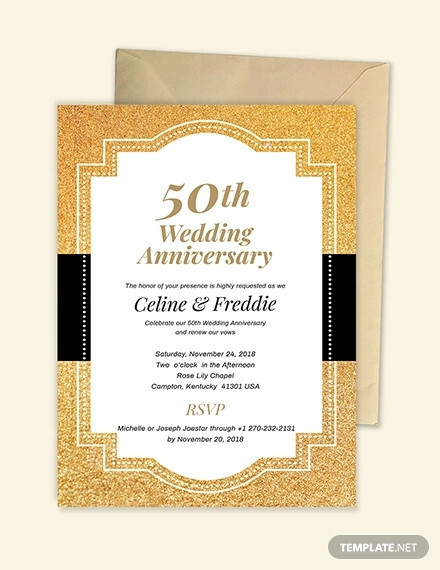 Themed weddings are very common and very entertaining and memorable. 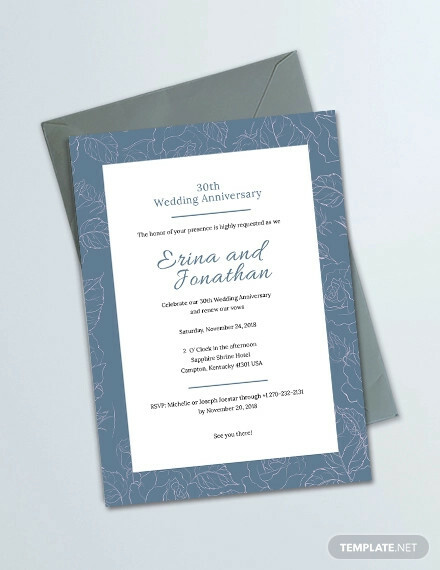 These free wedding invitation templates for word, print out and poster are simple to use and are probably what you have been looking for, to make your wedding perfect. 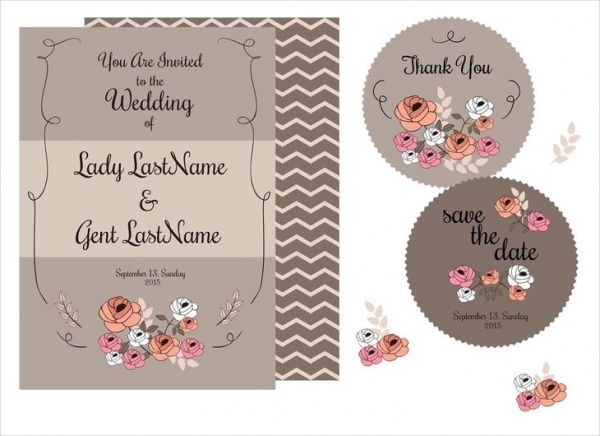 Check them out and get creating your own by using these as skeletons.You may also see Bridal Shower Invitations. 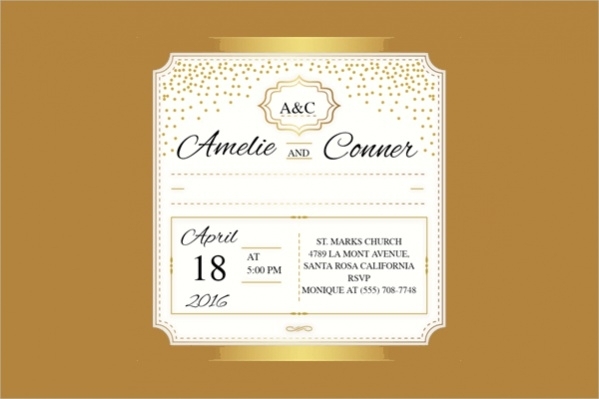 This invitation card is beautiful, in golden painted words and border, which looks attractive against the white background. 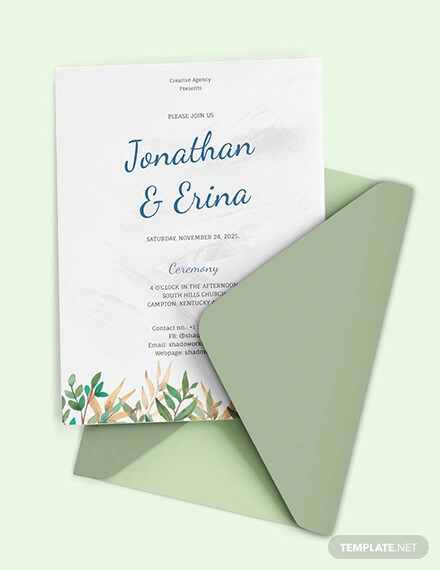 This wedding card invitation is easy to customize and change. 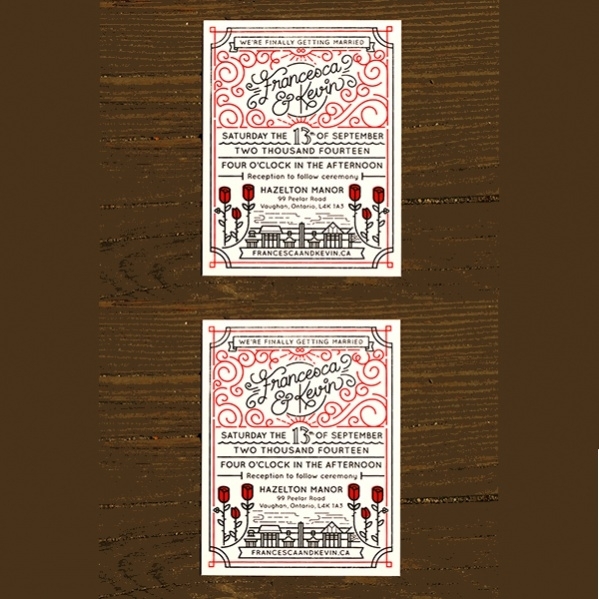 You may also see Kids Birthday Invitations. 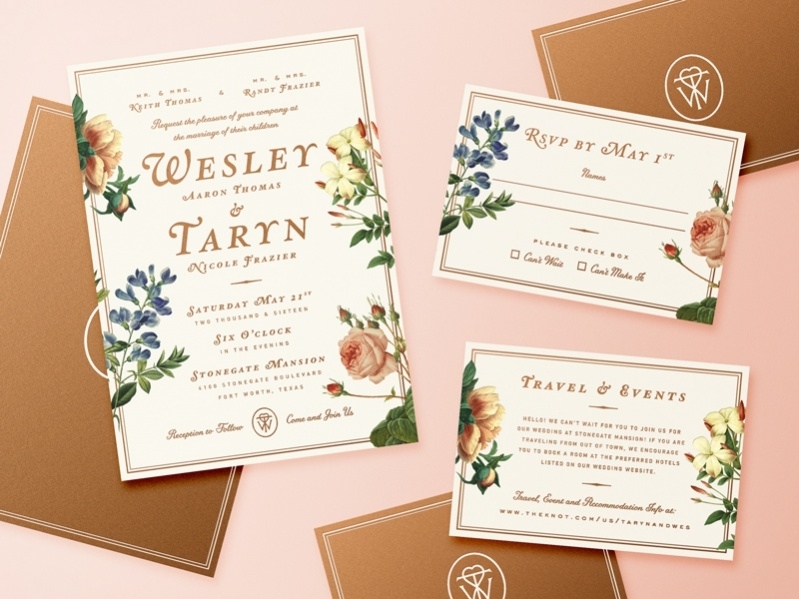 This wedding invitation is beautiful, with simple flowers painted on the corners, with watercolors, making this look customized and pretty, just like your wedding is going to be. 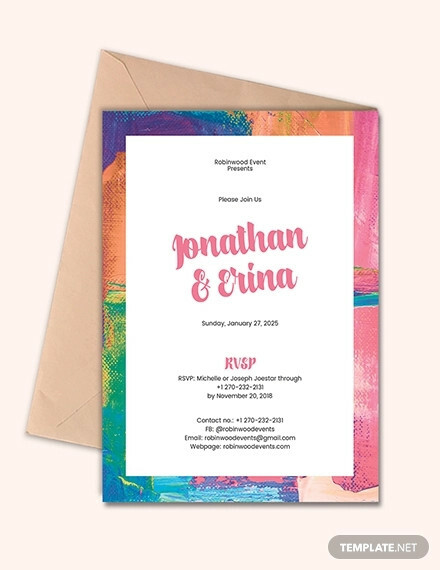 You may also see Summer Party Invitations. 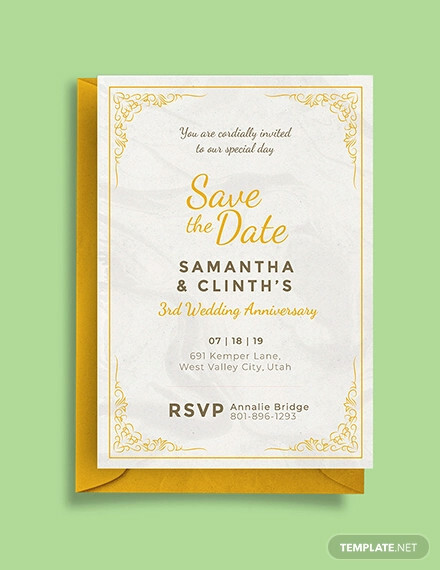 This free wedding invitation template of a traditional wedding invitation card is available in red and yellow, with a calligraphy font that is beautiful and vintage, simple as the wedding. 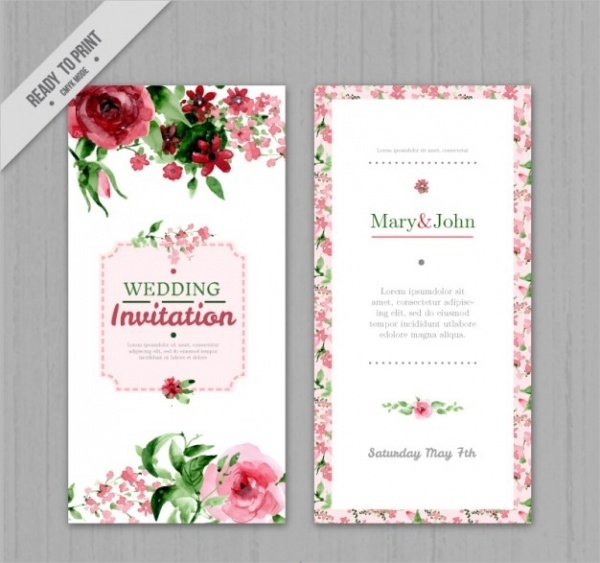 This floral wedding invitation is simply beautiful and attractive. 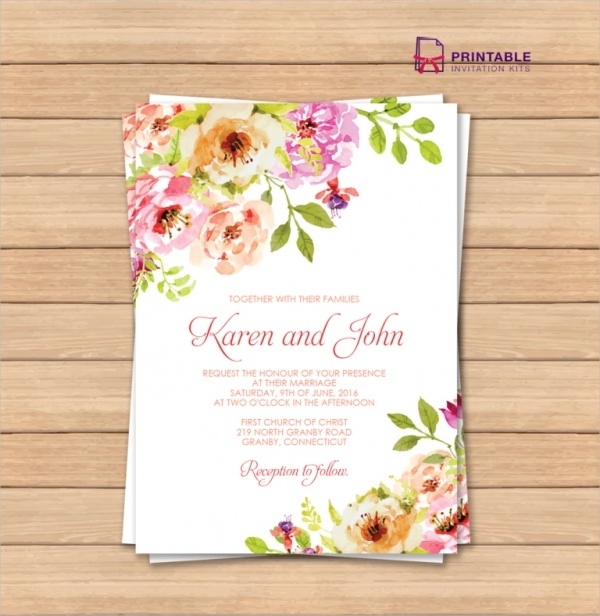 The major colors used in the watercolor painted flowers are a deep cherry red, which stands out against the white background. 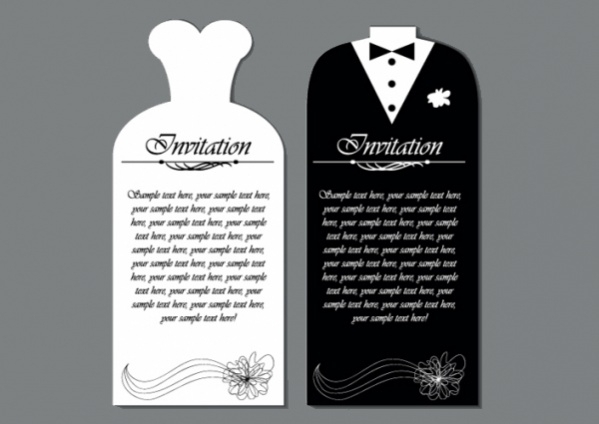 This black and white wedding invitation cards are cute, shaped and dresses like a bride and groom, this is different and funny. 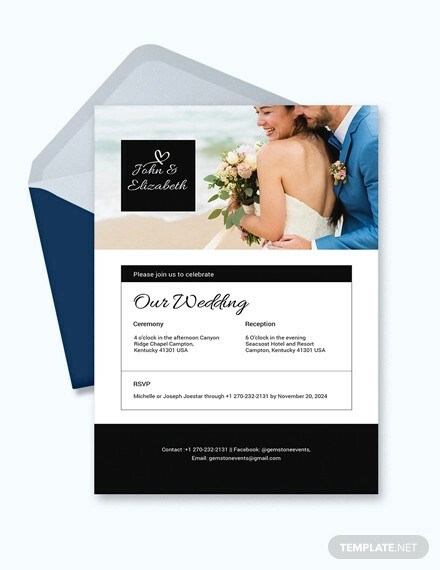 This template is available in EPS format for editing. 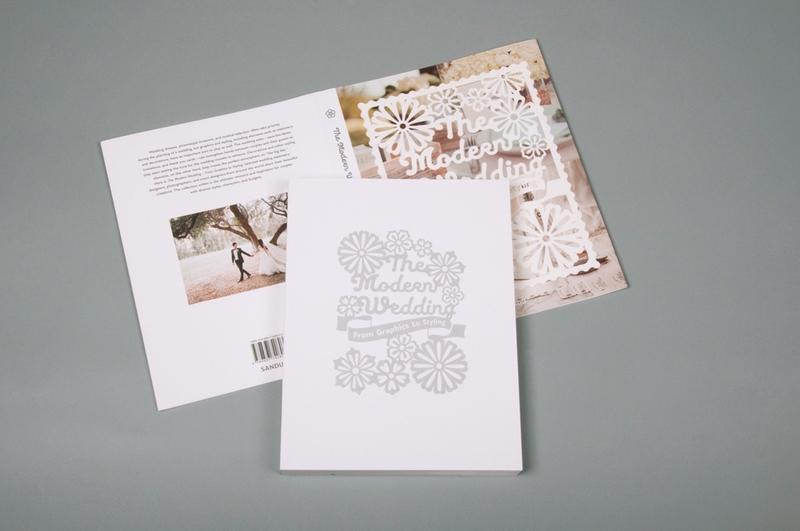 This wedding invitation is cute and looks personal, because of its handmade look. 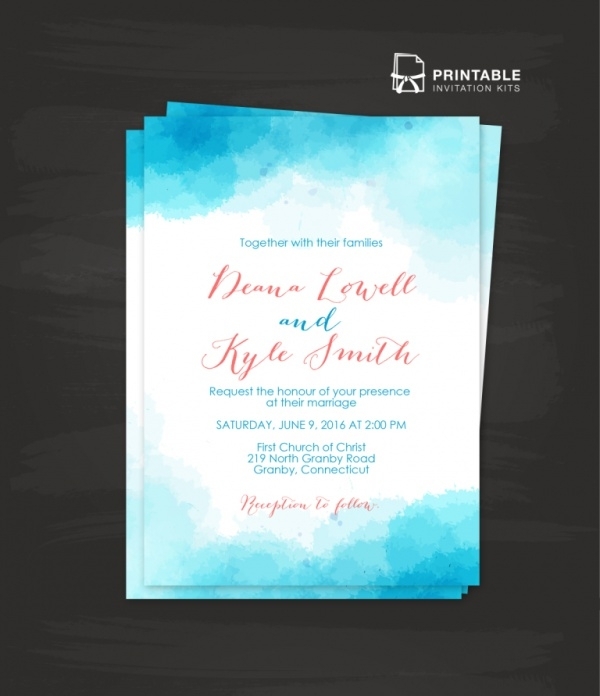 The card is colored with aqua blue spots, made with watercolor, on the borders. 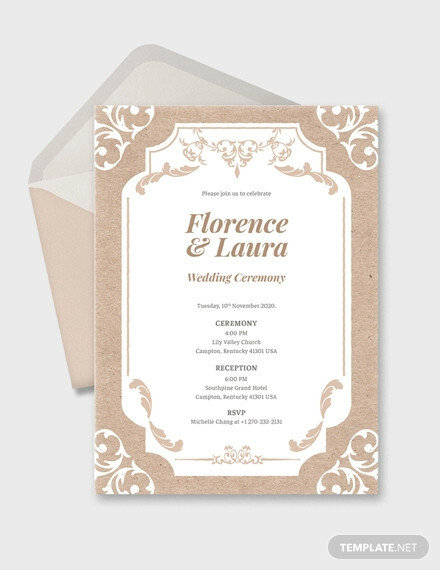 This invitation card looks traditional, set in a creamy white paper, with light brown fonts for the writing. 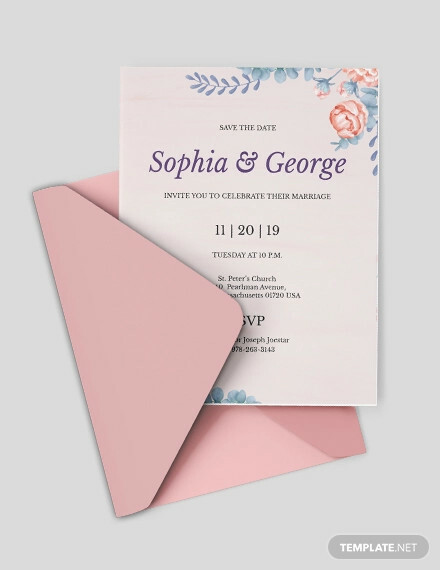 The border is simple, with rose and lavender flowers for the cards, with plain brown envelopes. 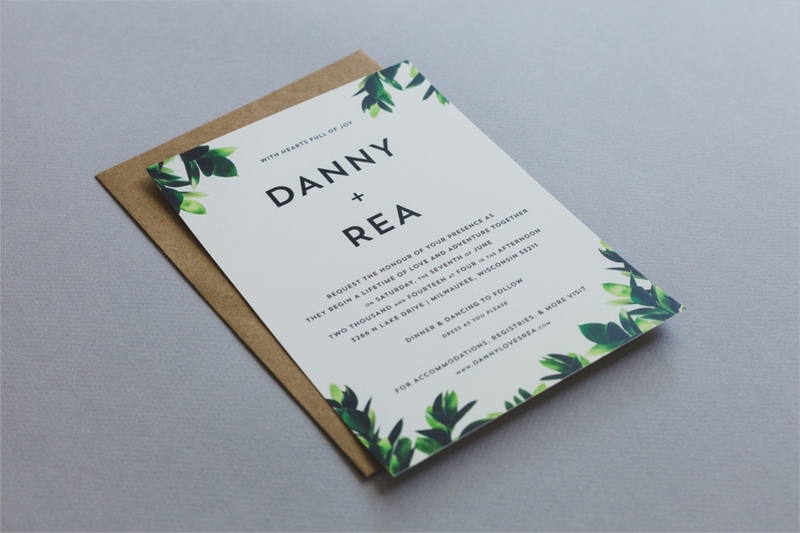 This wedding invitation is plain and simple. 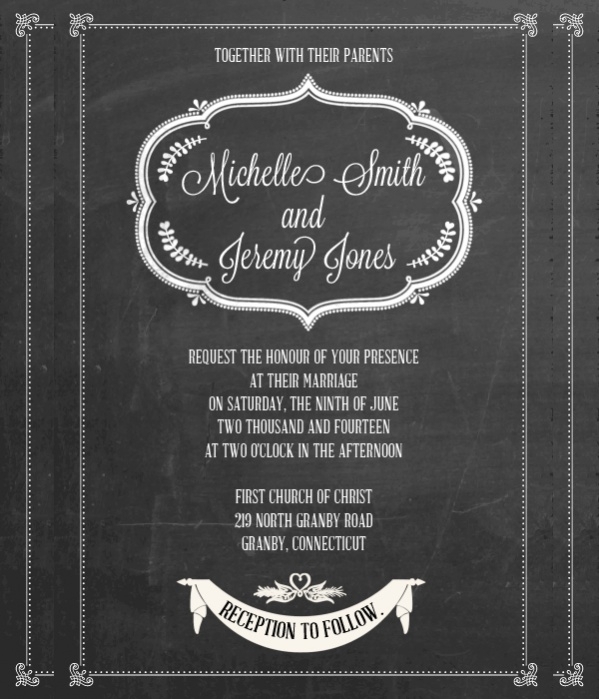 You can even take blank wedding invitation templates and create your own, keeping this as your reference. 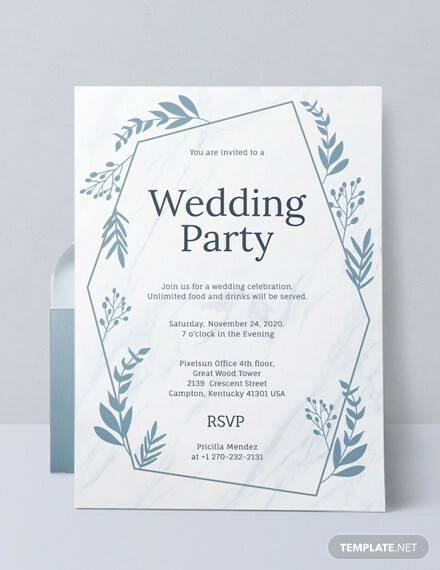 This is simple, with minimal designs. 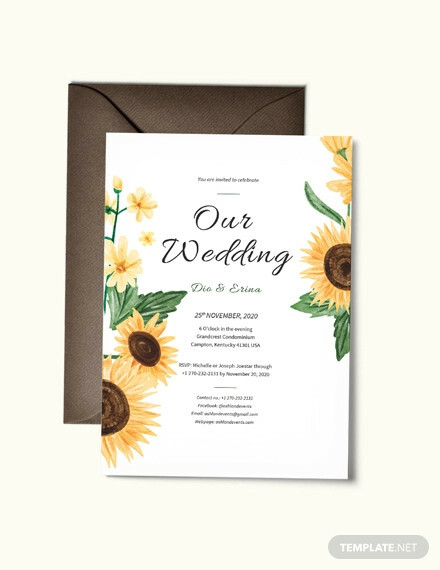 This wedding invitation template is set in a light chocolate brown, with animated roses in a simple design. 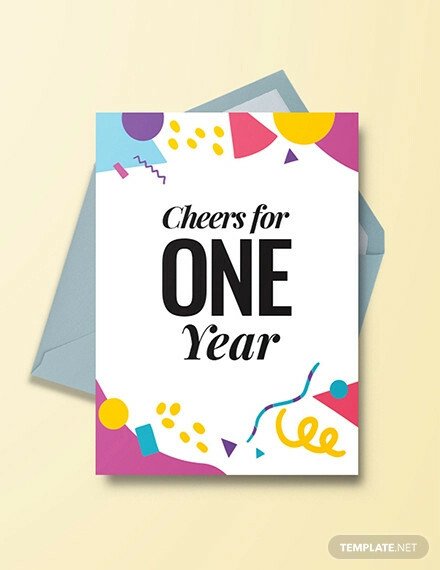 The font used is stylish and goes well in black against the background. 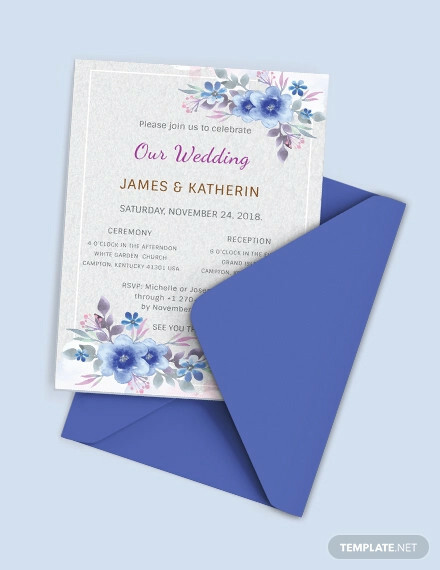 This wedding invitation sets the mood for blueberries, cheese, and wine tasting. 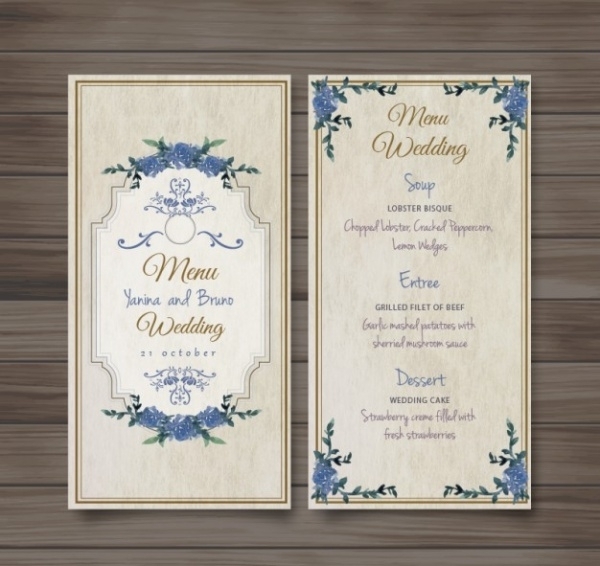 The creamy background is pretty, with little blue flower designs that are made in water colors. 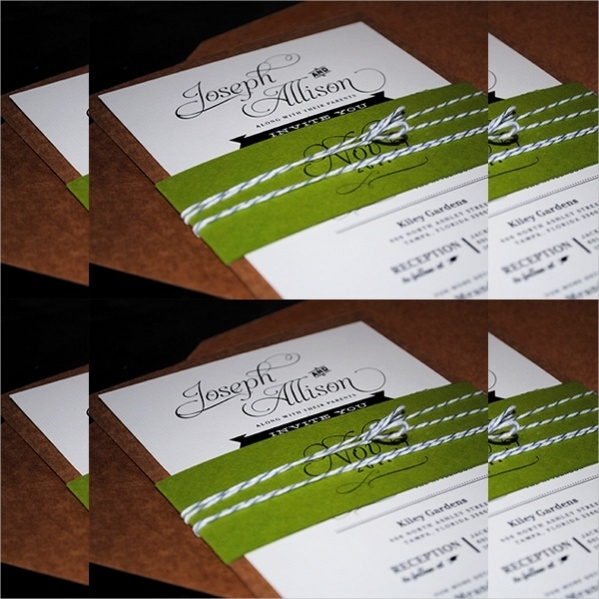 This homemade wedding invitation card is white, with a light and bright green strip, with the black modern font. This template is easy to use and is available in many colors for editing. 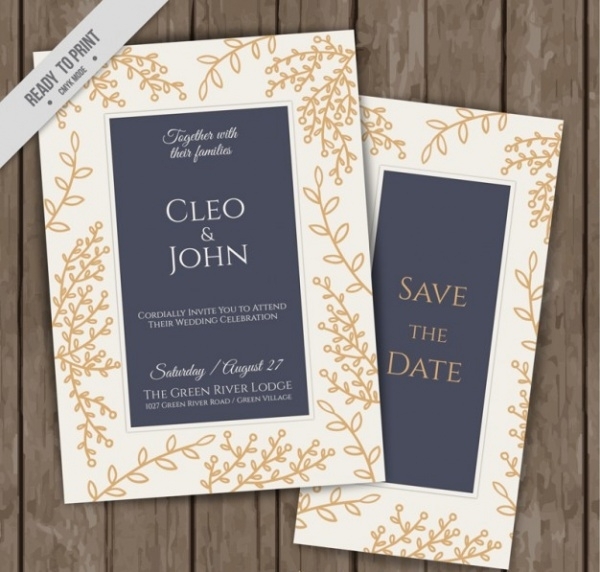 Classy is the word that comes to your mind when you see this wedding invitation. 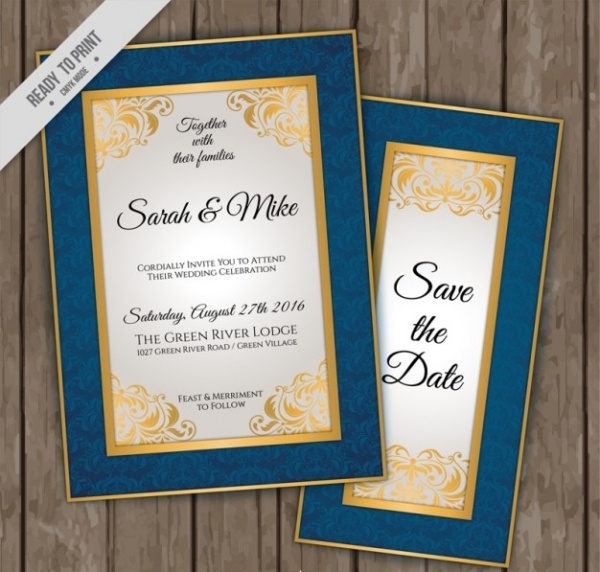 The colors used are light and simple, blue and orange, with a matte finish that makes this elegant. 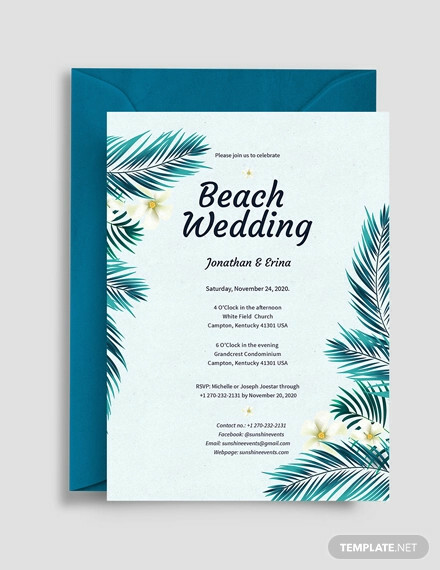 This wedding invitation card template is available in three bright colors, blue, green and wine red, with separate decorations for each of them. They are easy to edit and use. 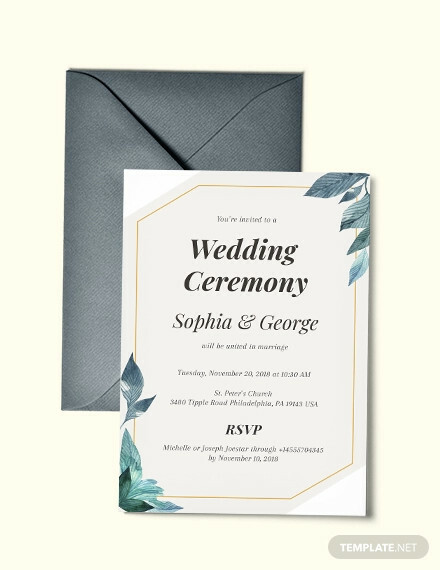 This simple wedding invitation card template is available in a color combination of white, bright red and black, set in a vintage style with simple writing. 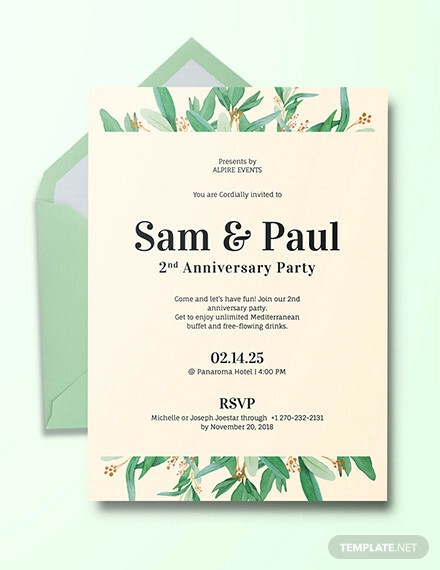 This is available in many colors for editing. 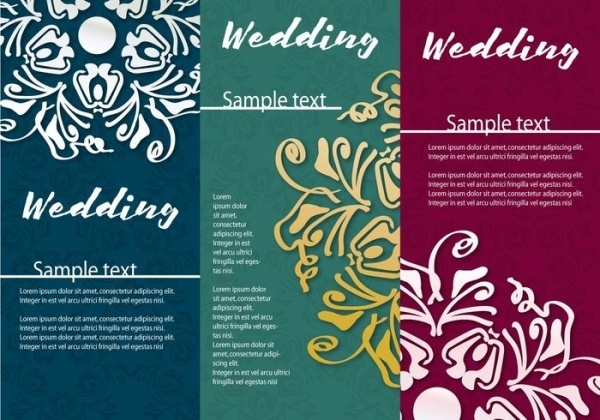 These templates are very easy to download and are created with separate layers so you can easily change the fonts style and colors as you wish to suit it to your wedding colors. 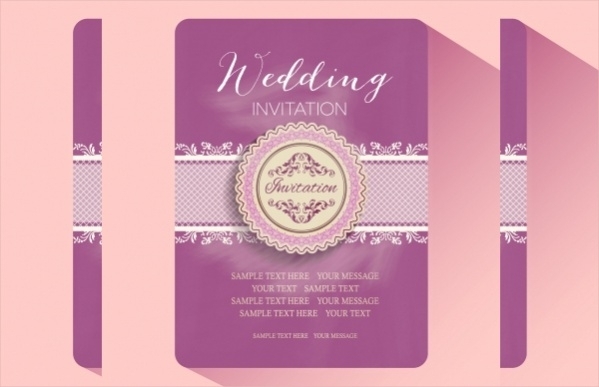 Have fun making your own custom made invitation card in the most hassle free way, sitting at home and designing.